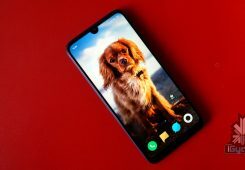 OnePlus launched its latest flagship, the OnePlus 6T back in the month of October last year. Soon after the launch of the high-end smartphone, the company launched its beefed-up variant the McLaren edition. As the name suggests the handset was designed and developed in collaboration with McLaren, a legendary sports car maker from Britain. 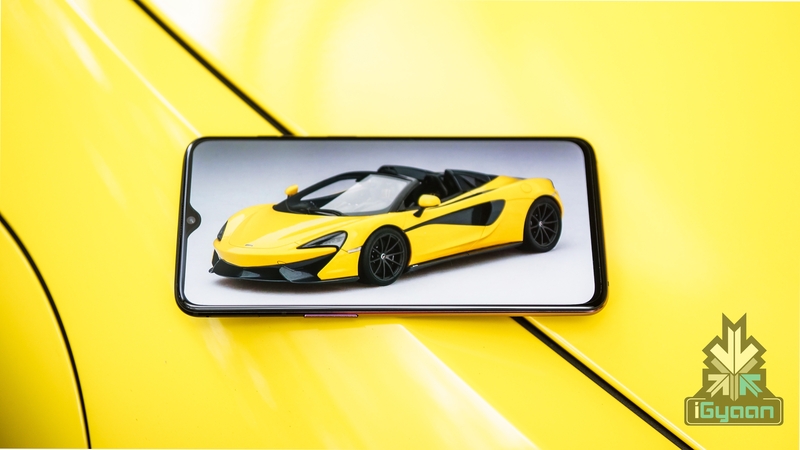 In comparison to the standard OnePlus 6T, the McLaren Edition variant has higher RAM capacity, faster-charging speeds and a distinctive design. 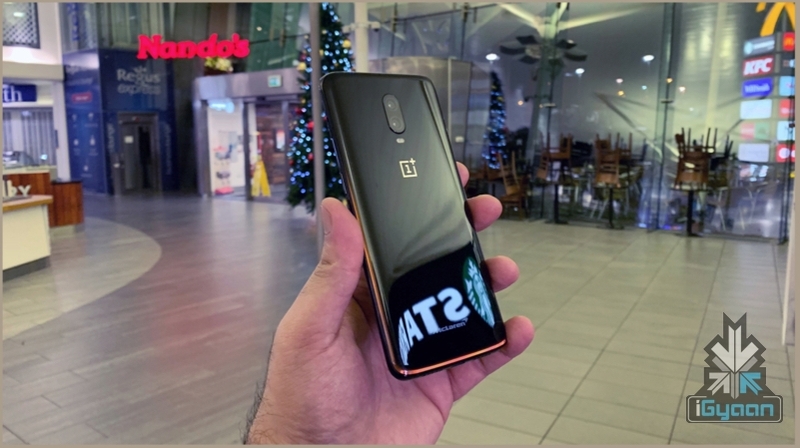 The OnePlus 6T McLaren Edition measures 157.5 x 74.8 x8.2 mm and tips the scale at 185 g. The front of the smartphone accommodates a curved 2.5D, 6.41-inch Optic AMOLED display which is protected with Corning Gorilla Glass 6. The display panel has a resolution of 2340 x 1080 px and a pixel density of 402 ppi. The front of the handset also features a waterdrop notch which houses the 16 MP selfie camera which can also capture 1080p videos at 30 fps. 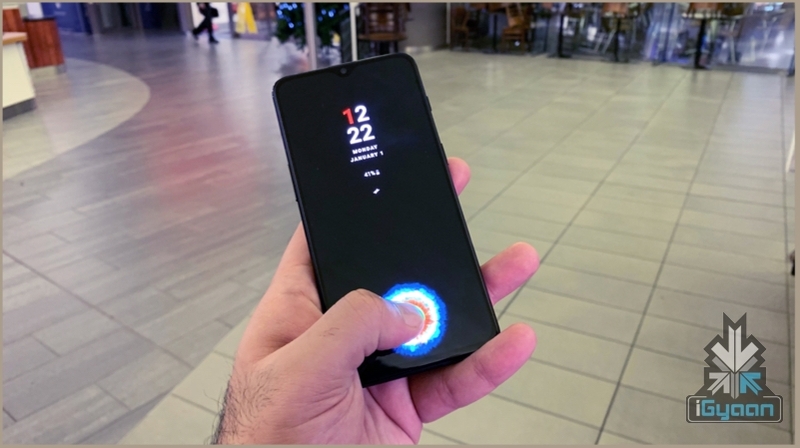 Like the standard OnePlus 6T, it also has an in-display fingerprint sensor. In addition to the fingerprint sensor, it also supports Face Unlock technology. The rear glass panel of the OnePlus 6T McLaren edition has a Carbon-Fiber like design that carries the McLaren logo. To provide the smartphone with an elegant look, the rear panel also has a Papaya Orange accent run across its sides. The device sports a dual rear camera setup which consists of a 16 MP sensor, a 20 MP sensor and a Dual LED flash. 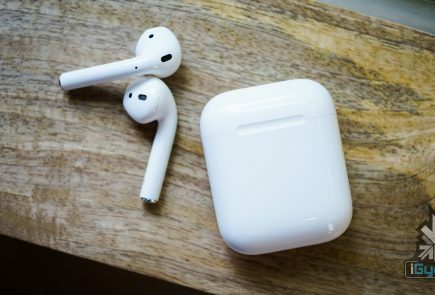 Connectivity options on the smartphone include dual 4G VoLTE, 802.11 Wi-Fi, Bluetooth 5.0, NFC, GPS, and bottom mounted USB Type-C port for charging and data syncing. 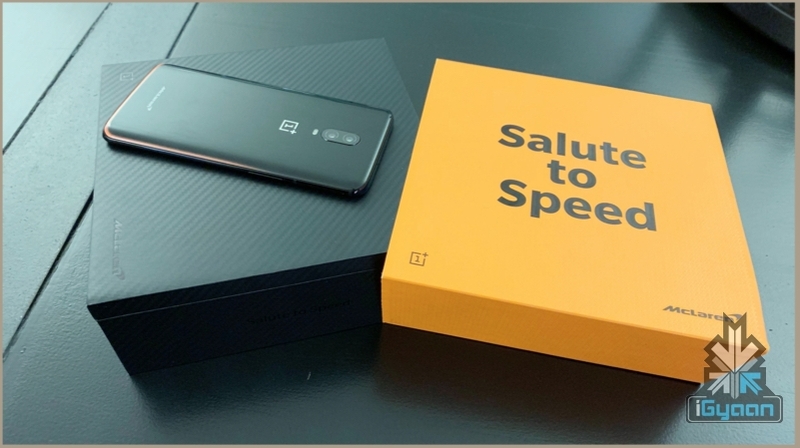 In terms of memory and storage, the OnePlus 6T McLaren Edition has 10 GB of RAM and 256 GB of internal storage. The smartphone is kitted with the Snapdragon 845 SoC which consists of an Octa-Core CPU along with the Adreno 630 GPU. It is powered by a 3700 mAh lithium-ion battery which supports Warp 30 charge. As the name suggests, Warp 30 charges the device with 30 watts of maximum power. In comparison, the standard OnePlus 6T can only be charged with a maximum power of 20 watts. The OnePlus 6T McLaren Edition is available for a price of Rs 50,999. Noteworthy, the device will be available for purchase for a limited period of time. Therefore, interested buyers must act fast if they wanna get their hands on the opulent smartphone.